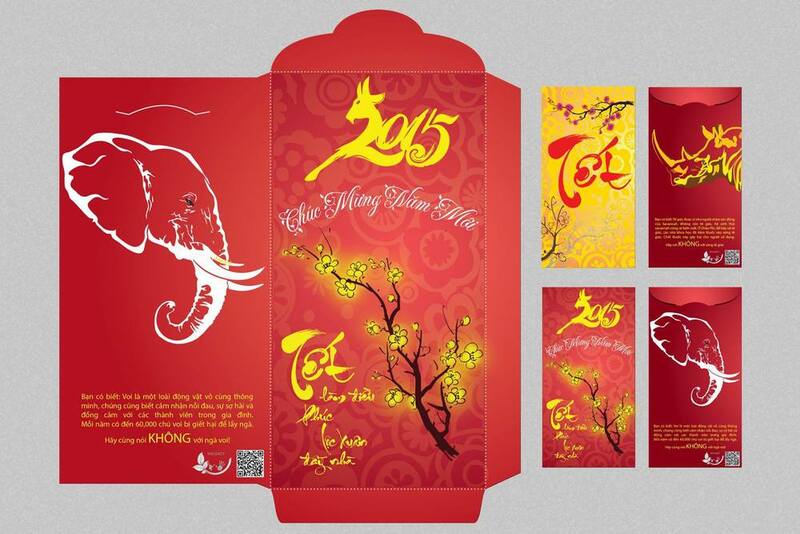 For our Vietnamese New Year campaign WildAct is delighted to be able to join forces with Beaking the Brand. WildAct team have created a fantastic initiative to be rolled out for the New Year celebrations. Our red envelopes raise awareness about the impact of purchasing wildlife products, which is particularly important given the demand for these products increases at this time of year. 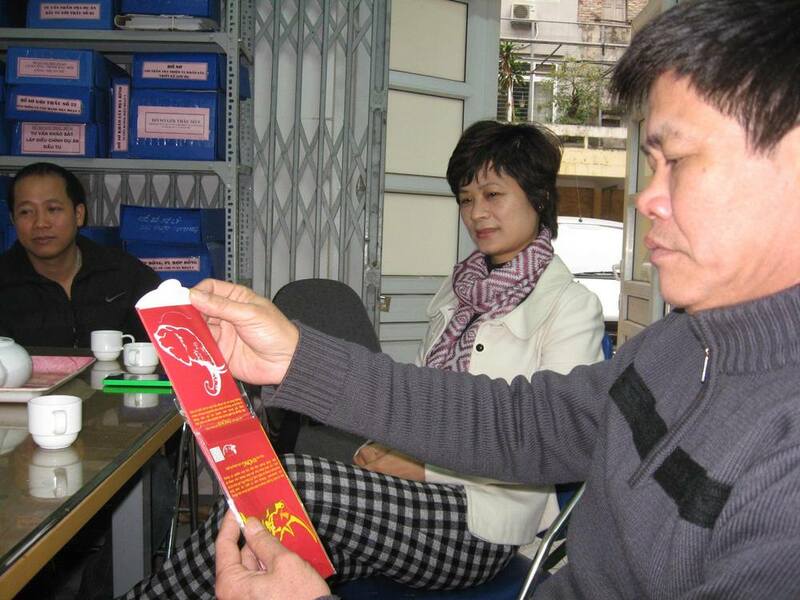 In Vietnam and other Asian society, red envelope plays an important role at social and family gathering, such as the Traditional Lunar New Year. 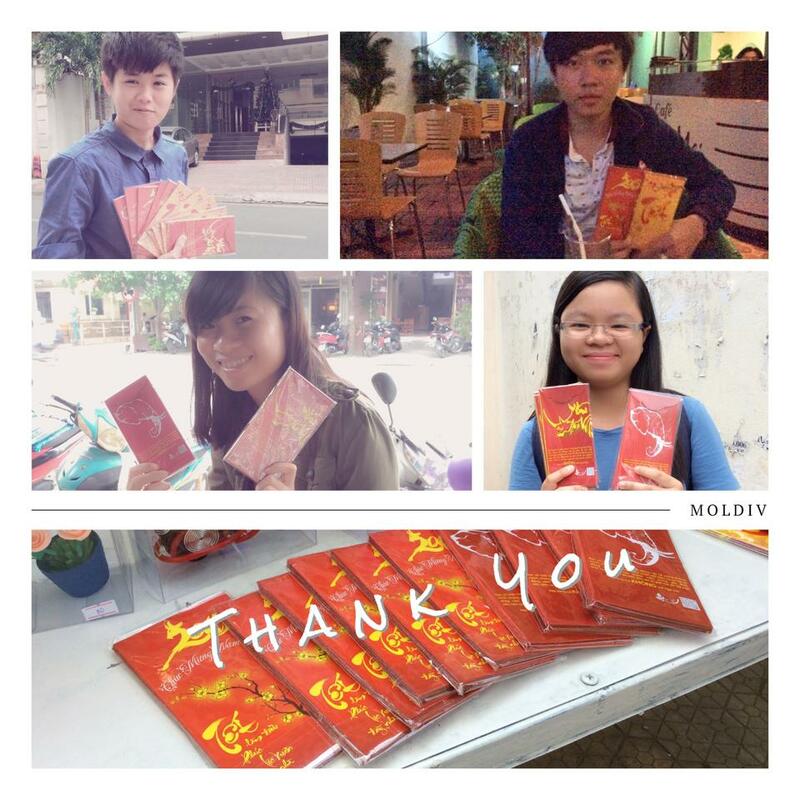 In Vietnam, red envelopes are used to give lucky money to children or elders in the family. They are generally given by adults, where a greeting offering health and longevity is exchanged by the young. WildAct’s specially designed red envelopes have massages that call for people to stop consuming rhino horn and ivory. By giving these envelopes to your work colleagues, family members and friends over the holiday period you will be helping to raise the profile of rhino and elephant poaching which is decimating these magnificent animals in both Africa and Asia and driving them to extinction in the wild.